Set 2 of 2 in the Amonkhet Block. A 184-card small set. 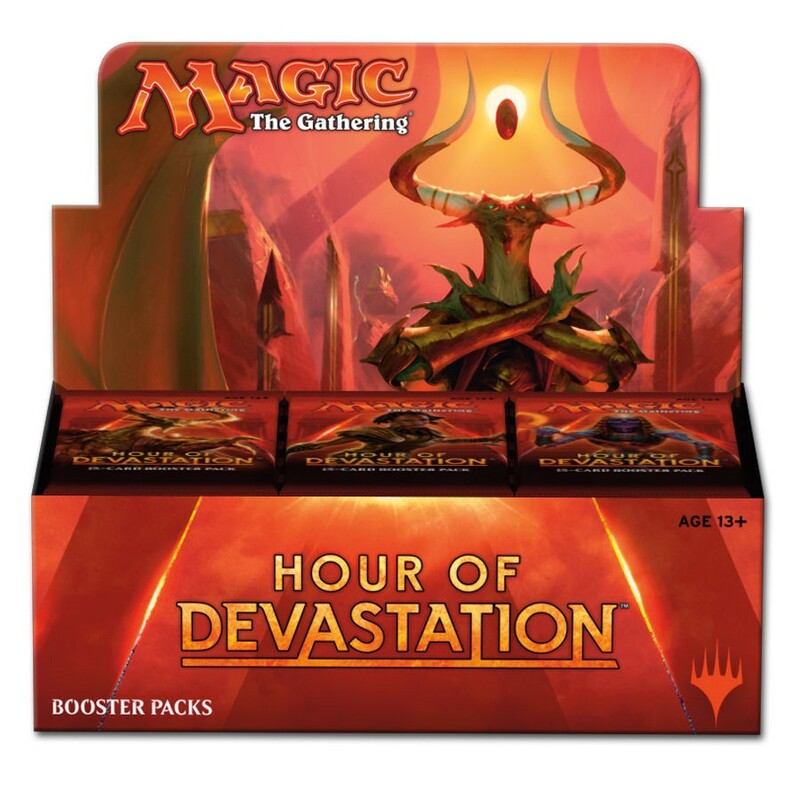 Each booster pack contains 15 random cards. Display box contains 36 booster packs.